There is a need for lot of comparison before choosing a perfect binary option trading broker. Whether you are a novice or an experienced trader getting a right broker for any trading activity is very crucial. Out of the huge list of scammed broker, finding a reliable and trustworthy one is not an easy task. Your initial few days should be spent to investigate, compare and choose the best binary options trading broker. There are even some excellent brokers who instruct you with suggested trades and right moves as and when you trade. Though not every broker, most of them offer deposit bonus or welcome bonus. Compare this amount among different brokers to check which offers the maximum amount. The more your welcome bonus is, less can be your initial deposit. Again some brokers offer very low initial deposit but they don’t offer any bonus. Especially if you are new in binary options it is good to use low initial deposit until you are comfortable with the trading activities. 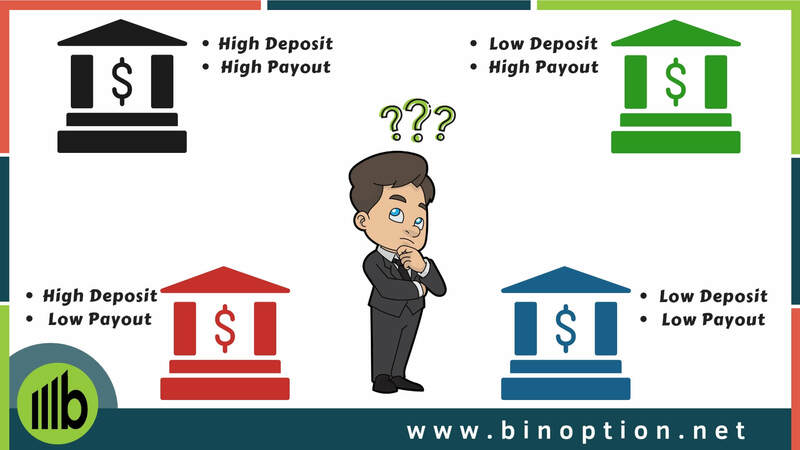 Keep in mind that, there has many terms and conditions who provide deposit bonus can not be perfect with your trading plan; so before applying for bonus, read the terms and condition carefully. There are a lot of platforms through which investors are making a minimum of 5-10 percentage returns and the payout for the same is 75 to 91 percentages. All this is dependent on the broker, thus go through these details and choose the one that offers maximum payout. Almost all broker has this criteria for start trading, however look out for the one that is within your budget. It is alright to be little flexible if the features and benefits are exceptionally great. But just for marginal difference don’t take chance with your money. 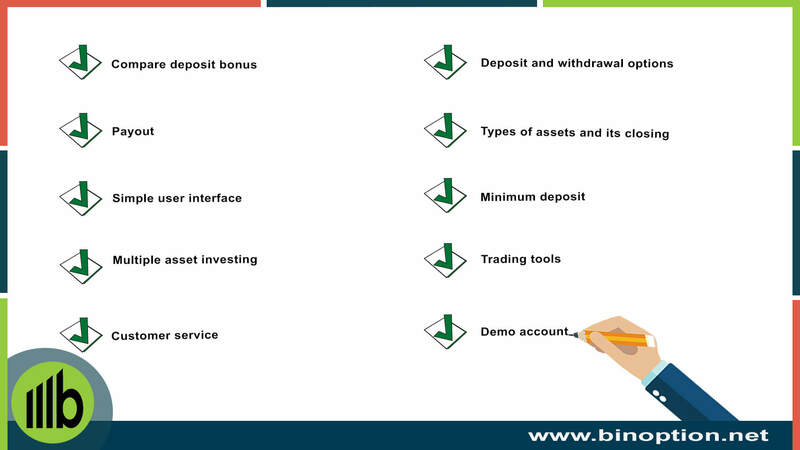 Some brokers have minimum deposit and minimum withdrawal limit for each action. The assets class offered by each broker vary. While some offer just 2-3 assets others offers more than 3. Make use of the platform that offers more assets. The more the assets are there is wider option to trade at different market scenarios. In order to increase the profits margins of the trades investing in more than one asset is made available. With the help of this, investors can invest in Forex, commodities and stock at the same time. It is also a best factor of investing by having a balanced portfolio and all risk is not put into a single basket. Read more about the asset class from Wikipedia. 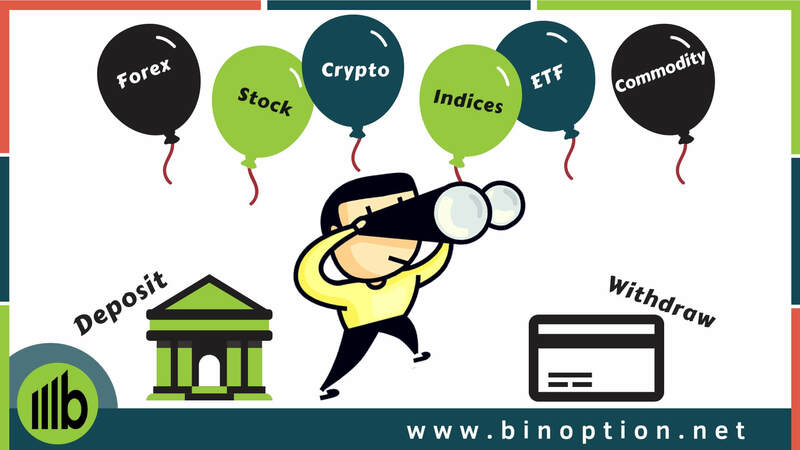 While some trading platforms might have different trading tools, indicators, automatic trading and signals, some don’t. Though almost every broker doesn’t provide auto trading facility directly but many of them partnered directly with different binary options robot for auto trading service. 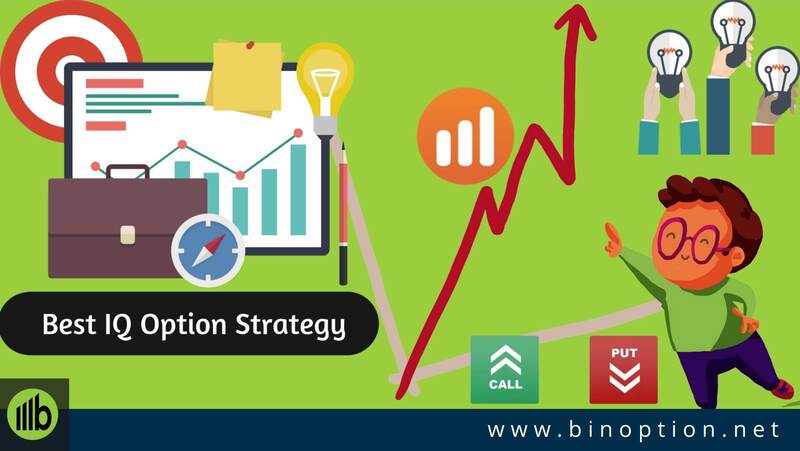 Choose a platform according to the tools that you prefer for trading binary options. With a demo account you can have the experience of real live market however there will be no exposure to the market risk. Having said that the practice level and level of service offered will be as same as that of the live-market. 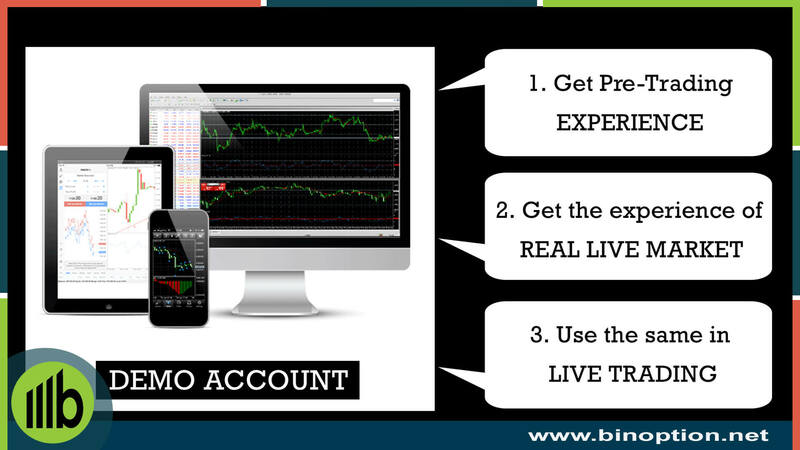 Some demo accounts are available only for first few days, once you start trading while some are for life time. So always choose for life time demo account where you can practice your own trading style and strategies. 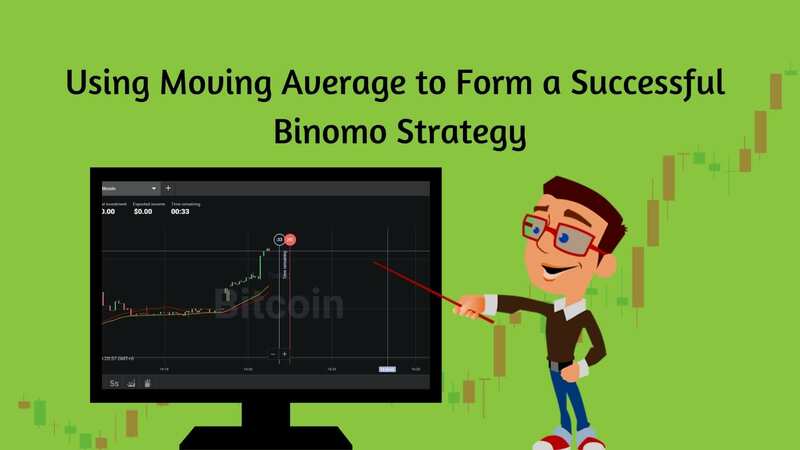 You are expected to know almost everything about binary options else surviving in the competitive field will be very challenging or almost impossible. 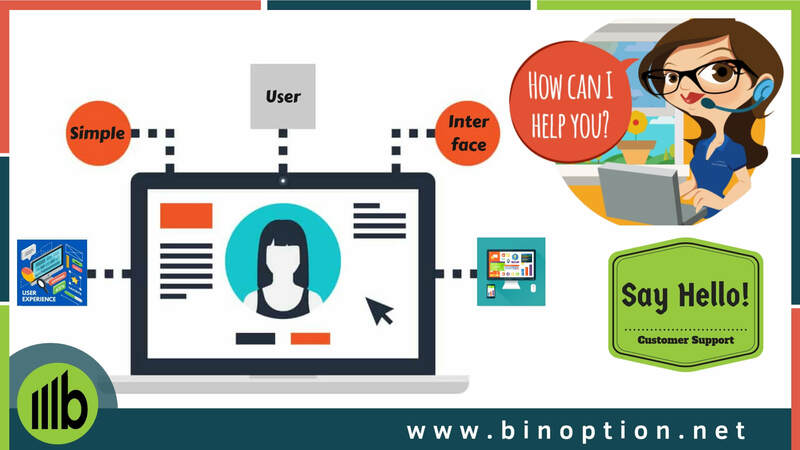 To know the level of customer service offered the best option is to go through the reviews and feed backs from other customers and users. Use a Google search to understand what the rating of the broker platform is? How beneficial is users finding this platform? Is the broker platform offering the promised service and most importantly is it a legit one? By being a user friendly platform, the broker platform will be well accepted and used by traders. This will save time for the traders to navigate through the system and also needs less effort. Being user-friendly is very crucial. Thus make sure to check the platform personally to see if it is easy to navigate through with the help of demo accounts. Some brokers will let you executed trades that can expiry with few hours or days while some are very strict that the expiry should be at least post 3 days from the time of the execution of trade. Consider these factors before deciding the broker. Go through their terms and conditions prior to finalizing. 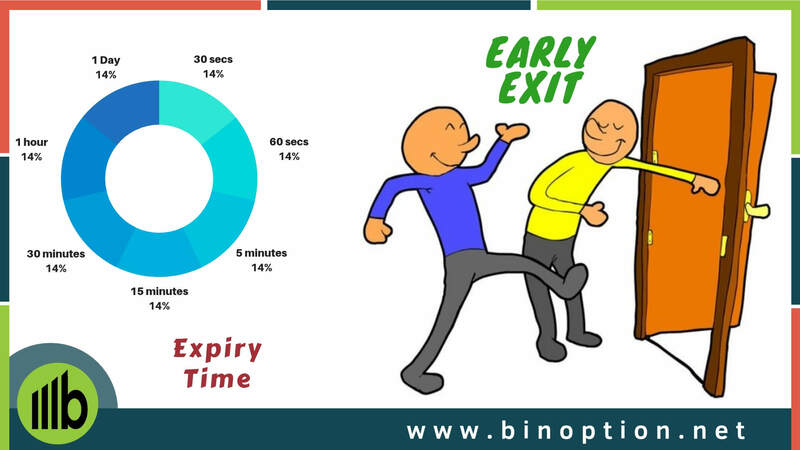 While some broker offers a choice to brokers to exit from the trades before expiry dates, others are very particular that you should stick to the trade until expiry. It is good to choose a broker that offers an option to exit, thus if you see the resultant of the trade at the end of expiry is a loss. Then it is better to exit from it as early as possible with the avail money. This way you can control losing your investment. 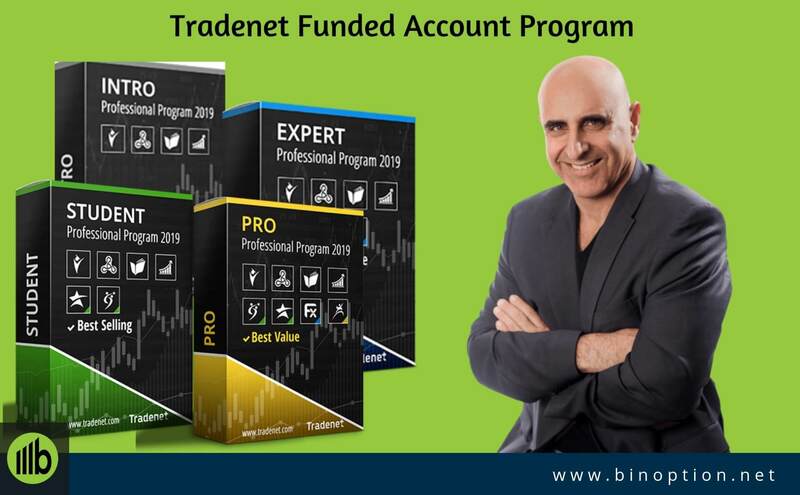 Language was always a constrain back then, now with industrialization and globalization this bottle-neck has reduced in all industries and same is the case with binary option trading platforms. 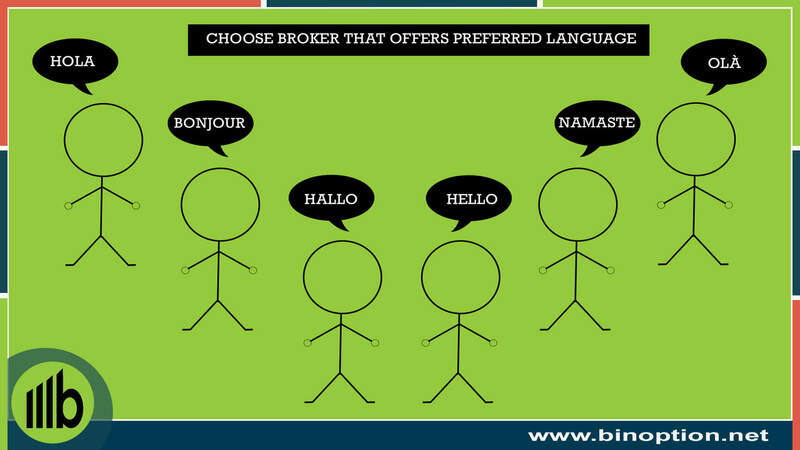 Choose broker service that is offered in your preferred language. Else understand, trading and navigating through will be very time-consuming or at times impossible. To be successful in binary option trading, finding right broker is the most crucial part. Unless you have clear guidance for choosing right trading broker, it is will difficult to compare and make any decision. This guide is to help those who are keen on choose the right broker to set the base or foundation strong and right. All being said and done. Even if the features are a bit less and not up to the mark, do not settle with an unreliable, not legit platform. Choosing bad or illegal brokers will lead to losing the whole amount that is invested for trading.